TWO COMPETITIONS. ONE WAY. KARATE DO. 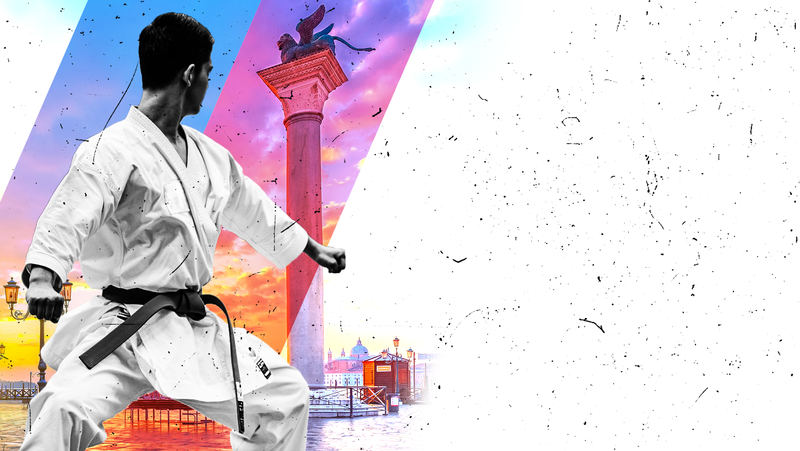 In order to assist you in obtaining Visas to enter Italy, you must send us by November 3rd, 2018 to karate.internazionale@fijlkam.it the enclosed “Visa Application Form” duly filled with all requested information and a copy of the passport of each member of your delegation. Please note that CONI (Italian National Olympic Committee) can send the letter to the Italian Consular Authorities in your Country ONLY for people with the function of Athletes, Coach, Head Delegation, Referee (in short, with a role sports into the asking delegation, not for parents, accompanying persons or journalist) and ONLY if the required information is complete. 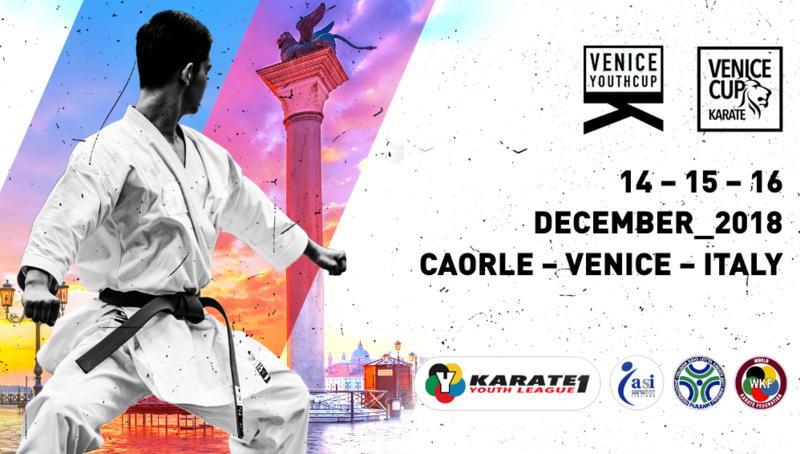 Italian Karate Federation FIJLKAM, Secretariat Office by email: karate.internazionale@fijlkam.it Tel +390656434513, Fax +390656434801, for the Multisport Veneto organization at the e-mail address visa@veniceyouthcup.com , M.ss Francesca Vardiero.